Type: Executed entire product, including development. Highlights: User experience design, branding, interaction design, prototyping and development. 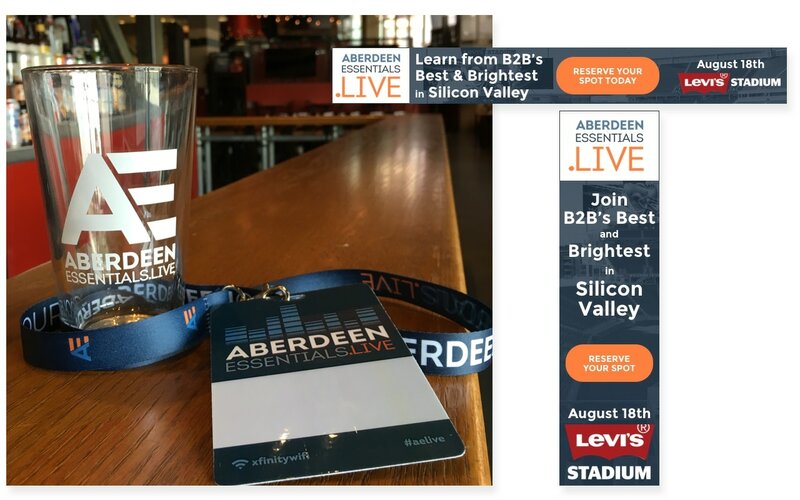 A rock-star like event that bridged the physical and digital, Aberdeen Essentials.Live that brought industry luminaries, Aberdeen thought leaders and other technology players together for a series of offline and online discussion and community. 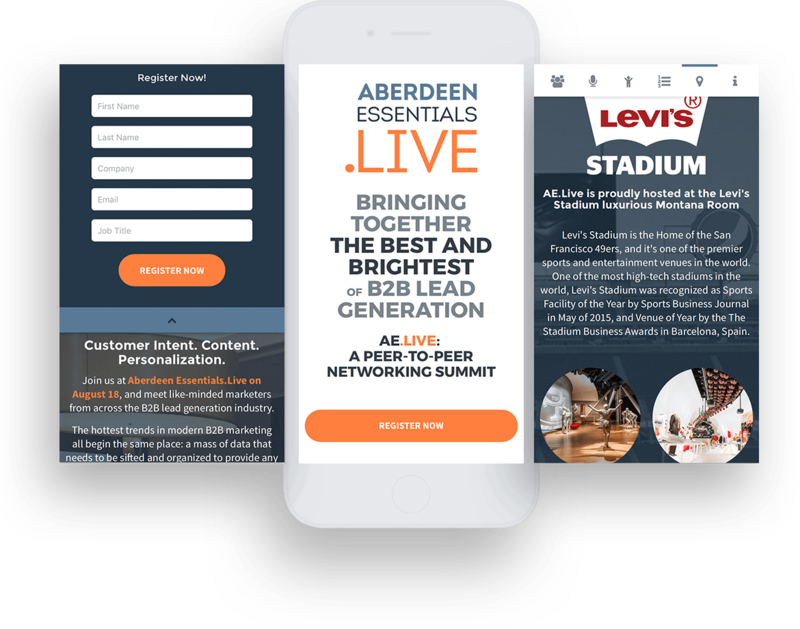 Created an online and offline experience that attached Aberdeen Group to local technology audiences. Designed a sister branding to make the event stand out apart from Aberdeen’s many other similar brands. Was lead and responsible for UX strategy, wireframing, high fidelity design, front-end development, Pardot integration and deployment. 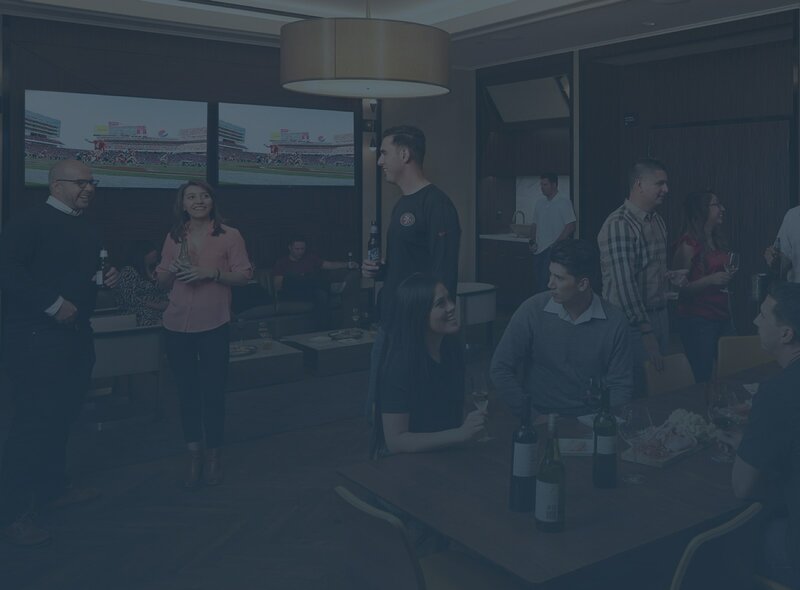 Branding package extended beyond the microsite: I designed and delivered badges, pint glasses, lanyards, banners (physical and digital), posters and various digital assets. 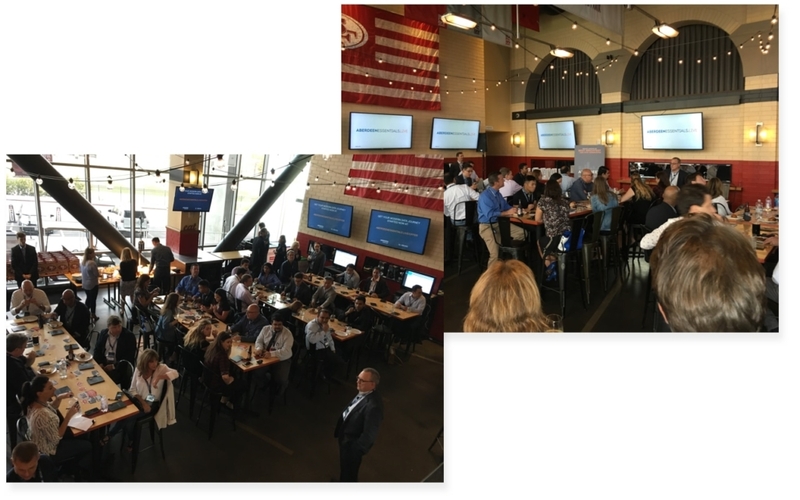 Partnered with local charities and breweries to help the event resonate with the target local audience; who were receptive to the campaign. The sales staff saw increased interest from the event.